Casey Hinds works to make a healthier food environment for children and instill a love of physical activity. She is a former C-130 pilot and a mother of two. I’m Melinda Kelley, one of the managers of the We Can! program – you posted on our FB page a couple of days ago (I responded this morning). I wanted to let you know that we are working with Let’s Move to train community leaders in our Parent Program – which focuses on the behavioral objectives of eating more healthfully, being more active, and reducing screen time. Anyone can be trained to run our program, you don’t have to be an RD, health educator, etc. The bottom line is we are trying to educate more parents to improve their family’s lifestyles – but we need community leaders to do the hands-on teaching (we can only “train the trainers”). If you are interested in joining our next webinar, it will be on August 28th. We’ll have more in the fall. You can find a link to sign up for the late August training – as well as see future dates as we add them – on this page: http://www.hhs.gov/partnerships/letsmove/. As a native Kentuckian (I am from Winchester :-)) I applaud your efforts!! Thanks Melinda and I will check it out! It’s so nice to meet you! 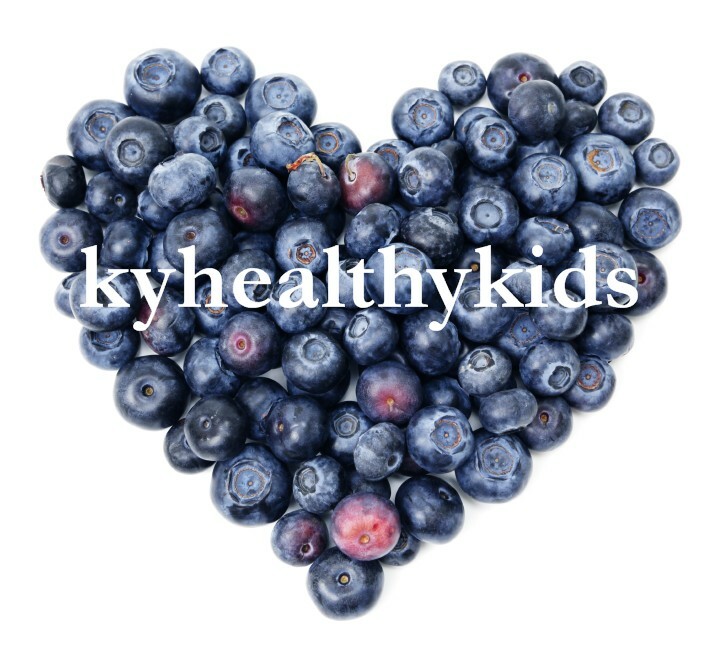 I came across your wonderful site, http://kyhealthykids.com/ , while doing some research on healthy living, and I was very impressed! I noticed a few posts from outside contributors and am wondering if you still allow guest authors? If you’re interested at all, I would love to send along a few topic ideas so we can get started. I am looking forward to hearing your thoughts! Have a wonderful day and thank you for your time! Thanks Shannon and I will take a look! Looks great and I sent you a request via Facebook. I love your blog! I, too, would be interested in writing a guest post if you are interested. My own site has many samples of my writing and outlook, as well as my credentials. I could send some topic ideas if you’d like. Keep up the great work! Thanks and I enjoyed reading your posts! I will send you an e-mail about doing a guest post. I just learned about your blog, and I think it’s great! My name is Laura from Veggi Rider. We’re a grassroot mom-and-dad company and we’ve recently launched the Veggi Rider iPad app. Veggi Rider is an app that inspires families to cook healthy, sustainable meals at home. Apart from plant based recipes, how-to pics (over 500), stories and playful design, Veggi Rider also features a crash course on nutrition, featuring subjects like fat, sugar, protein, food additives, healthy weight, gardening, salt, fiber, calories, drinks, portions and much more. Veggi Rider is a valuable tool for any household, empowering parents and children to take action and to make healthy choices. Since we both share the same mission, I hope you have time to take a peek at Veggi Rider and (if you like it:) tell your friends and readers about it. Fore additional info, see the landings page: http://www.veggirider.com, which also features a Press release with extra info. PS: A free trial version on Veggi Rider is available to all; this trial version features about 30% of all content. The complete version can be purchased for $2,99. We would have loved to give you a promo code, alas Apple doesn’t support promo codes for apps with in app purchases. My name is Tara and I am a journalist and entrepreneur focused on parenting, education, and special needs. I found kyhealthykids.com/ while conducting research for a recent article and would absolutely love to become a guest contributor. That would be great and I will contact you by e-mail.